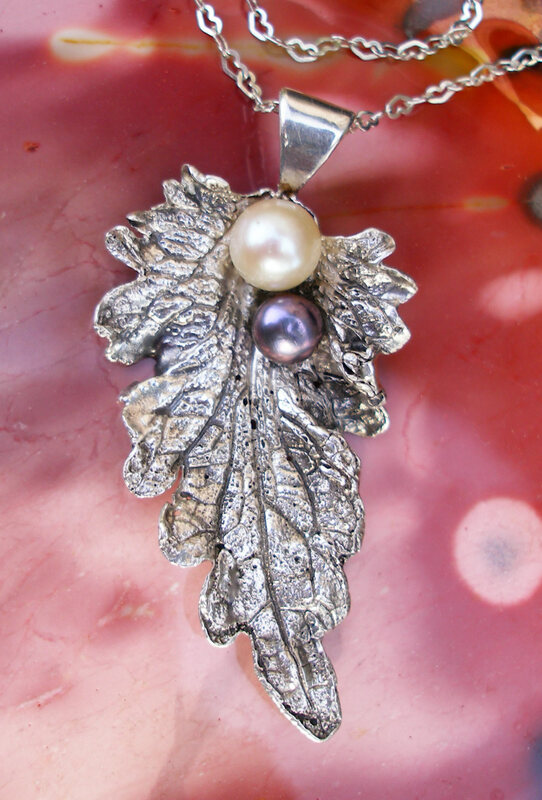 The beginning classes give you 4 hours of individual hands on with a completed project, designed, fired and polished. YOU have made yourself. 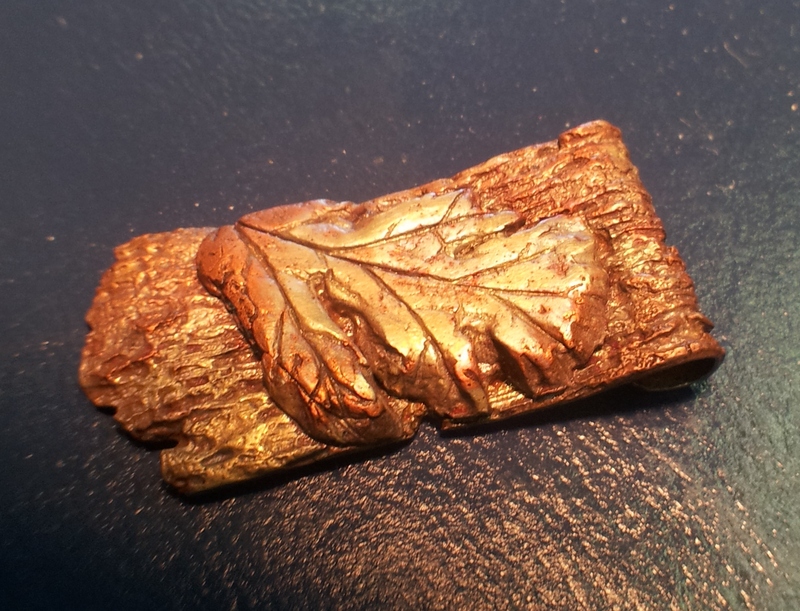 Precious metal clay can be done at home with a simple kitchen torch and very few tools. Tools and materials provided for this class. No jewelry making experience required. Bring a sack lunch. Create unique wearable art in this hands-on workshop and learn the basics of jewelry design. This workshop focuses on the fundamental fabrication skills of a jeweler, techniques including sawing, filing, forming, texturing, soldering and setting cabochon stones. Take home a piece of jewelry created with your own hands. No jewelry making experience is required for this class. Bring a sack lunch. Enameling is a truly ancient technique of adding color to metals, just as a painter adds pigments to a canvas. A mixture of colored powdered glass (enamel) enables you to bring vibrant colors to your metal creations. This workshop will teach you about enamels, how to apply your enamels, and then firing your enamel piece with either a torch or a kiln. Your techniques can bring you to a variety of colors, blends, mixes and unsually beautiful colors. At some point you can do wall art and other types of cloisonné and enameling. 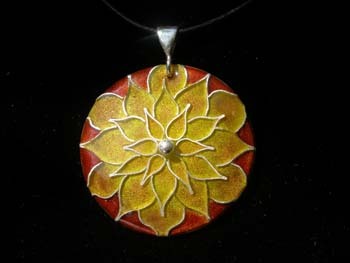 You will finish the class with a minimum of 1 finished piece of beautiful enameled jewelry. A very popular class with limited space. Scheduled based on sign ups! Call now! Wire wrapped jewelry is in style, versatile and surprisingly easy to make. Using many different cross sections of wire we create a secure and beautiful cage around a stone. 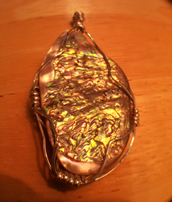 Wire wrapping can be used with any almost any large, flat, polished stone and the results are so very beautiful. Discover the essentials of wire wrapping and the basic building blocks to make jewelry. Wrapping tools and books are available for purchase in class. 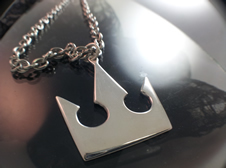 No jewelry making experience required. Carving special jewelers wax is the starting step for many custom jewelry pieces. The wax is cut, carved, and textured into the final shape of your piece, then it can be cast in metal. This 4 hour workshop will demonstrate techniques for carving wax to create jewelry using wax slabs and wax ring blanks. All tools are provided and at the end you may keep your wax piece or we can have it cast in metal for you for an additional fee. A new twist on an old art form. Learn traditional filigree methods while creating your own designs. This unique technique gives your jewelry the individuality a true artists is looking for. Our filigree artist is from Colombia; she has been practicing this craft since she was 6 years old. Wires no thicker than a horsehair are twisted, coiled, and soldered into a pre-fabricated framework to create truly mezmorizing effects. 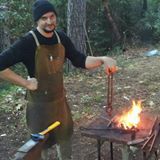 Zac Gable is an experienced blacksmith and is anxious to share his skills and experience with students. This hands-on workshop is a full day of making your own project with the tools and techniques of the blacksmith. Very popular and you take a finished tool home with you at the end of the day. Wear comfortable clothes and prepare to get dirty - lots of fun. Space is limited so enroll early. In this course you will learn the various types of equipment used to cut and polish cabochon stones from Bob Rush, a very experienced lapidary. Working with Bob, you will also learn their safe use, what their advantages and limitations are and which ones will work best for you. 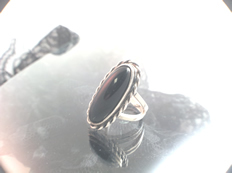 You will cut and polish from two to four cabochon shaped stones of various shapes and materials. 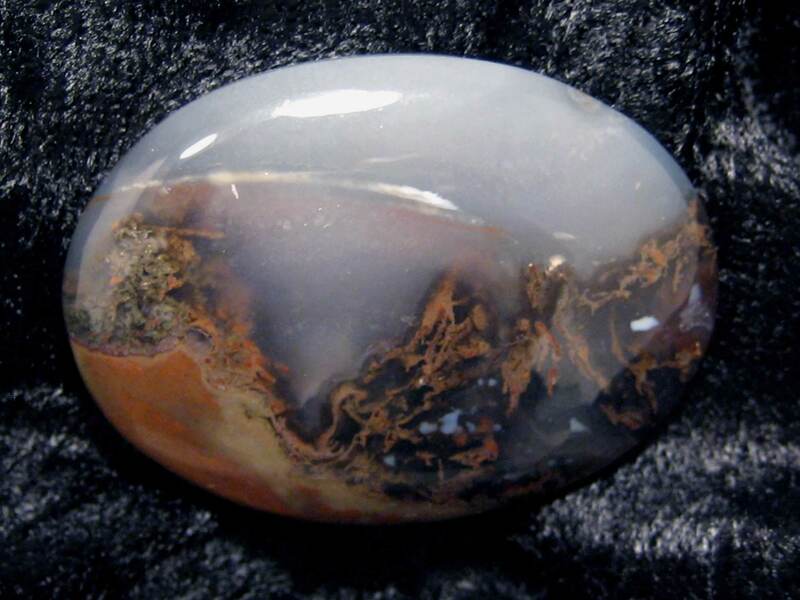 You will learn how to select your material and all the steps to shape and polish cabochons. Dee Rouse Huth. This 4-day workshop takes you into the world of computerized jewelry design using Digital Goldsmith software. This program is ideal for the point-of-sale location in a jewelry store and offers you virtually unlimited possibilities for design ideas. 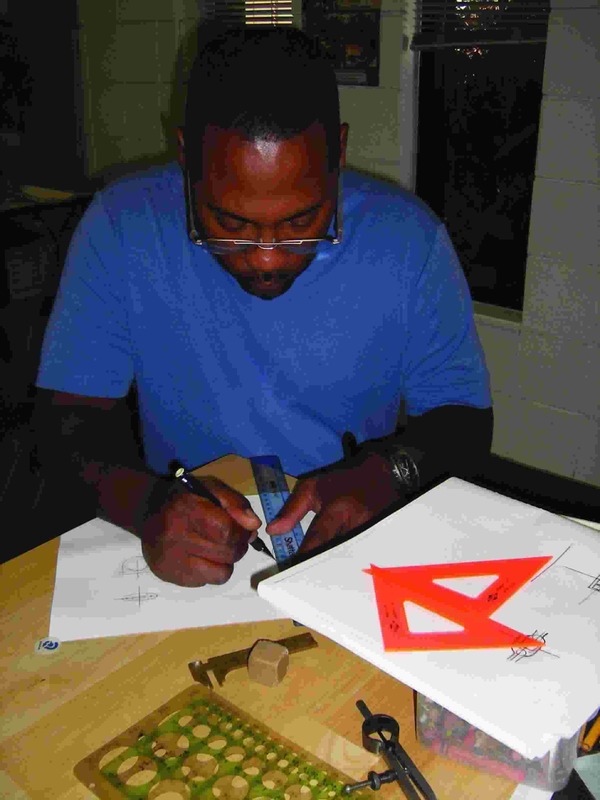 Dee is an experienced designer and jeweler and loves to pass along her experience and enthusiasm. Mel Huth, FCGmA, is the instructor for this 4 day class which is a perfect and detailed introduction to the wonderful world of gemology. We study instrumentation used in gem identification with hands-on exercises and demonstrations. 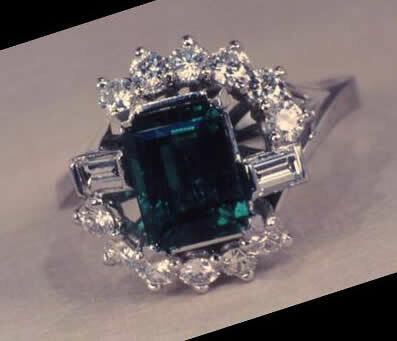 The perfect class for the beginning gemologist and/or a jewelry salesperson. Also provided is a look at the curriculum for the full FCGmA Gemology Course, taught at CIJT. please contact us toll-free on 1-800-731-1122 and we will check it out for you, we have virtually unlimited resources for specific classes.